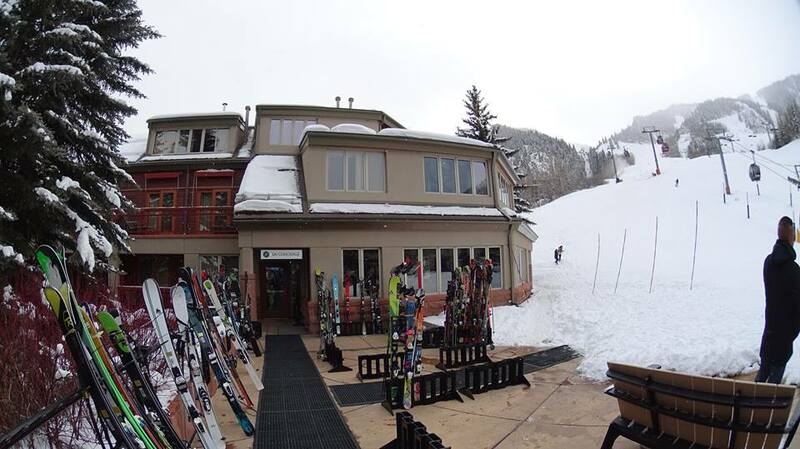 aspen colorado is the home of the luxury ski resorts, fabulous dining, breathtaking views, with tasteful ski fashion and now forever my winter destination. This place meets all your upscale needs when planning a weekend get away bae style. 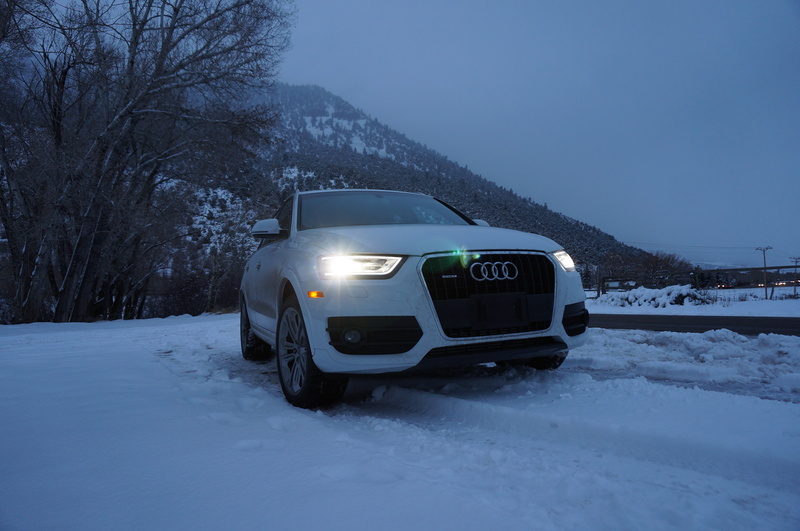 I arrived at Denver airport early afternoon and drove the Audi Q3 2015 through the beautiful mountains of colorado. 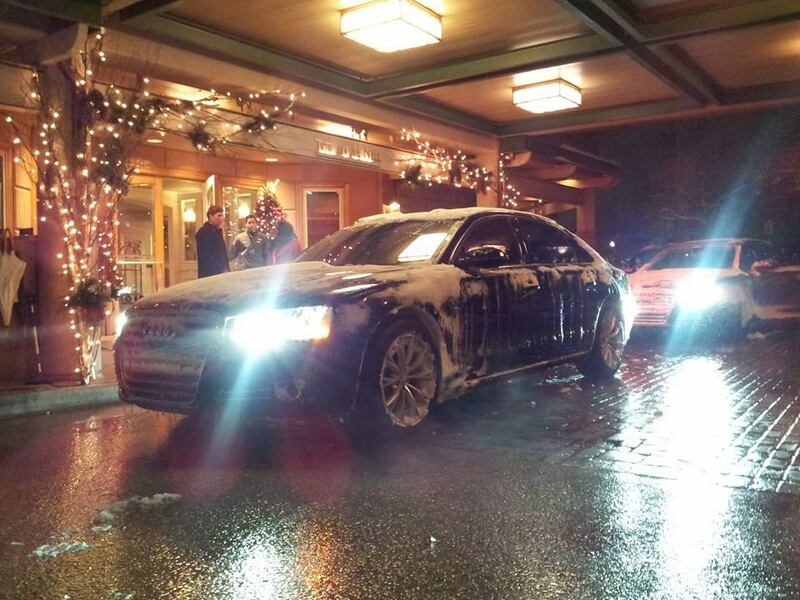 I love the preformance of the car in the snow it has great amount of control,quiet engine,large space, and it’s just perfect for a group of friends going away for the weekend or a weekend getaway with the bae. The experience is flawless and impressive. not a snowbird? not a problem one visit will change that. I stayed at the little Nell which is a beautifully decorated hotel within walking distance from downtown Aspen. I was was blown away with this hotel it came with every amenity at top notch level luxurious rooms, generous space, home feel and it’s also psychically located on the ski resort The gondola. The gondola is for advanced skiers and professionals so being that it was my first time putting on a pair of ski boots that visit wasn’t going to happen. Fortunately the little nell offers a awesome complimentary car service which is extremely generous and helpful and the staff is very informative and they pointed me in the right direction to buttermilk mountain. Buttermilk mountain is a beginner friendly mountain but it is enjoyed by all levels of skiers from children to professionals This is also where they hold the famous X-Games. The First day i winged with no lesson it was okay. Then the second day i figured it was best to take some skiing lessons for the sake of myself and the others around me. After five fun hours in the snow, and tons of patience, i became a acceptable skier thanks to the amazing Instructors what better way to take skiing lessons where they hold the X-games definitely top of the line training and instructors. The aspen experience is first class all the way and has surpassed all my expectations.